I regularly share photos & videos, as well as links to Greece travel news and information, on the MyGreeceTravelBlog page on Facebook. You don’t have to be a Facebook member to see what I post there. 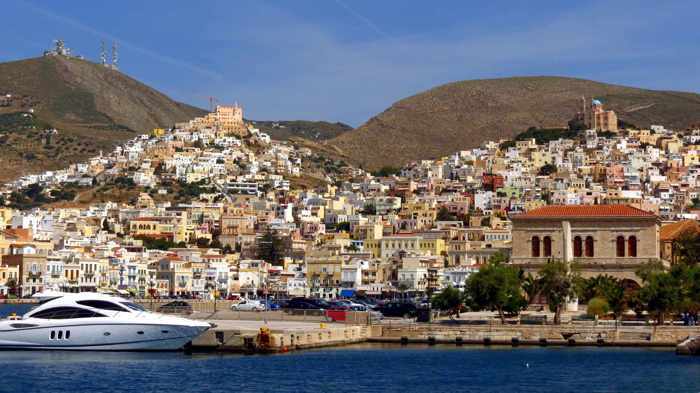 What’s there: I love blogging about Greece, but since this website is a personal hobby that I work on during my limited spare time (it’s not a commercial travel site, as some people think), it’s just not possible for me to post new articles every day. 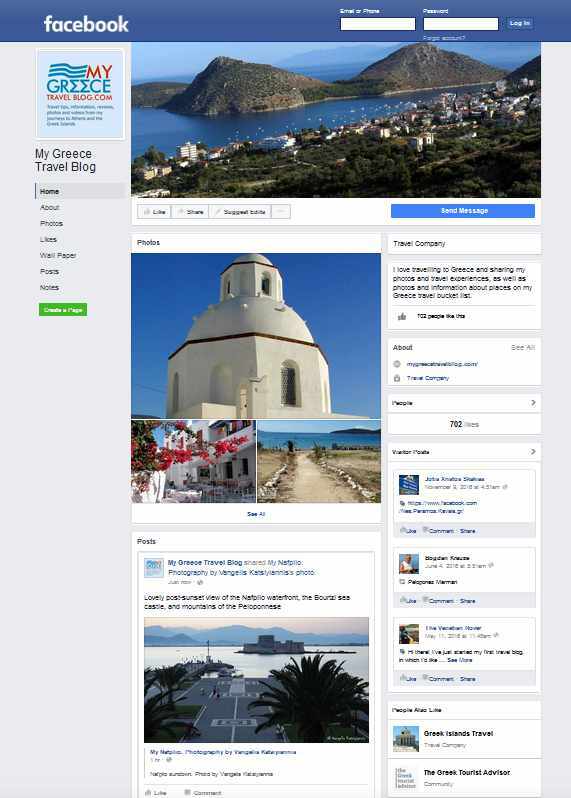 But it’s a whole different story with the MyGreeceTravelBlog page on Facebook, where I can easily share news, information, pictures and videos with just a few quick clicks on my mouse or smartphone. And that’s exactly what I do almost every day when I check my Facebook news feed to see what’s happening in Greece. If you do have a Facebook account, simply “like” or “follow” my blog page (if you haven’t done so already) so you can see my posts in your daily news feed. 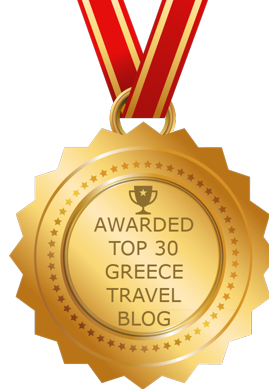 Check out my page regularly, and you’ll discover more of Greece to complement the articles I publish here on the blog. Click on the link below to turn to page 2 where you’ll see examples of the types of posts you’ll find on my Facebook page. 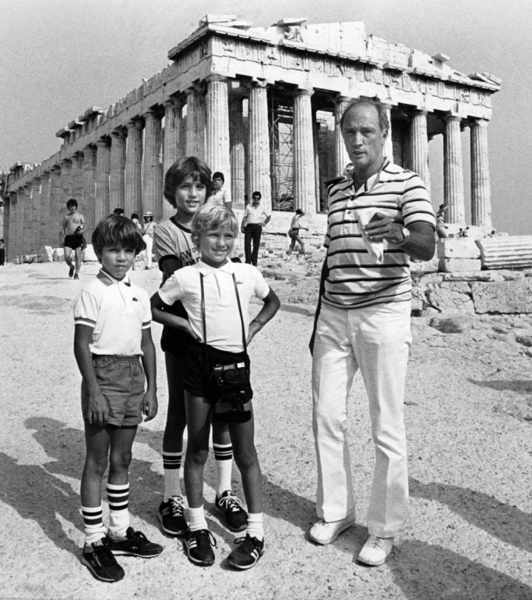 Pierre Elliot Trudeau was Prime Minister of Canada when he visited Athens with his three sons in 1983. His oldest son Justin (standing behind younger brothers Michel and Alexandre at the Parthenon) became Prime Minister after winning Canada’s federal election on October 19. This photo made the rounds on Greek social media following Justin Trudeau’s big election win. 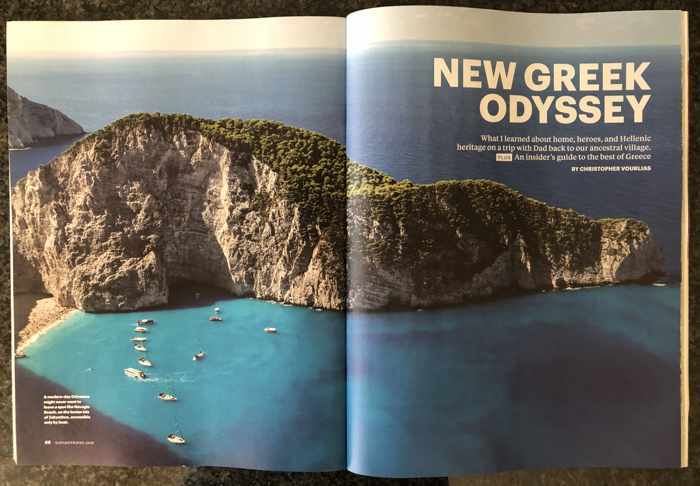 Media marvels: I’ve been seeing a lot of the Acropolis and the Parthenon in Athens this month — unfortunately not in person, but in print and social media. Photos of the top two Athens attractions appear frequently on my Facebook and Twitter news feeds, but in the last several weeks there has been a noticeable spike in the number of picture, video and article links that have been posted about both monuments. Most social media posts have been travel pictures that tourists shot during their autumn visits to the world-famous monuments, but some of the stand-out photos and articles have been published by international print and online publications. 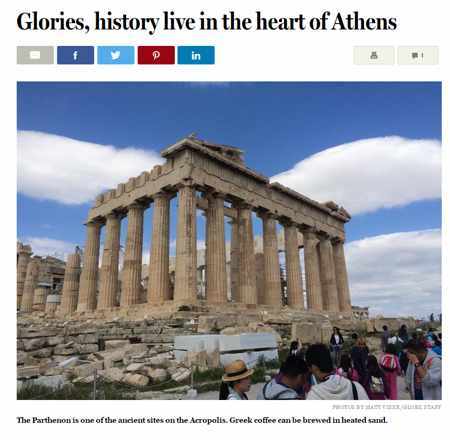 One widely shared link was for the travel article Glories, history live in the heart of Athens, published October 3 by The Boston Globe. The story said the Acropolis is “the absolute must see” for visitors to Athens, and it featured a large picture of the Parthenon as its lead photo. Another popular share on Facebook was the photo I posted above showing then Canadian Prime Minister Pierre Trudeau and his three young sons during a visit to the Acropolis on August 30, 1983. The picture, credited to Peter Bregg of the Canadian Press news organization, was republished by The Pappas Post website as its Photo of the Day on October 22 — three days after the eldest Trudeau boy, Justin, was elected as the new Prime Minister of Canada. Now 43, Justin was just 11 years old when the family photograph was taken at the Parthenon. Meanwhile, a trip to my local magazine retailer brought me face-to-face with pictures of the Parthenon and the caryatids at the Erechtheion monument on the Acropolis. 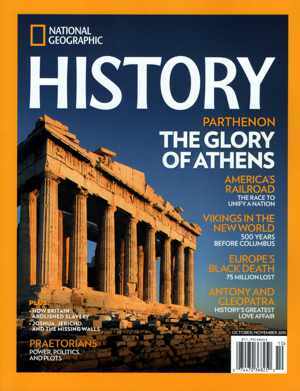 Prominently displayed on an eye-level shelf was the October/November issue of National Geographic History magazine, which has an attention-grabbing cover photo of the Parthenon basking in a golden sunset glow. Inside is an informative and well-illustrated 12-page feature article describing noteworthy events during the Parthenon’s long history. The feature includes “The day they blew up the Parthenon,” a two-page account of the September 21, 1687 artillery attack on the monument by Venetian forces. “After four decades of intensive work by hundreds of experts in archaeology, architecture, marble working, masonry, restoration, conservation and mechanical, chemical and structural engineering, much has been accomplished. Already the restoration of two of the major buildings, the Erechtheion and the Temple of Athena Nike, has been completed, as has much of the work on the Propylaia and on large sections of the Parthenon,” the article notes. 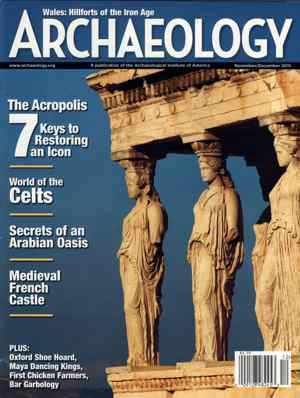 In outlining “7 keys to restoring an icon,” the article illustrates and discusses several specific monuments and elements at the Acropolis, including the Circuit Walls, the Propylaia, the Temple of Athena Nike, the Erechtheion, the Arrephorion, “scattered architectural members,” and of course the Parthenon. 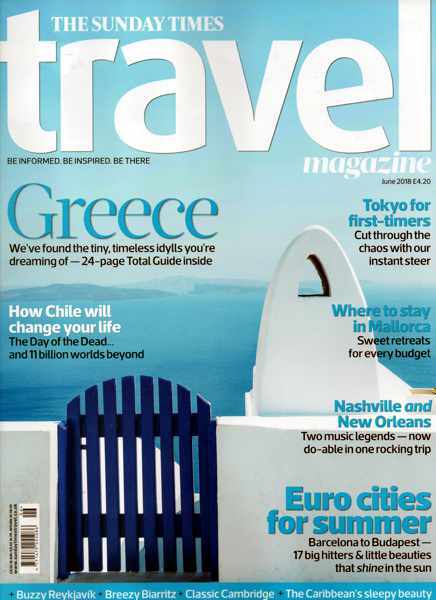 Both magazine features are fascinating reads, whether you’ve been to the Acropolis before or not. 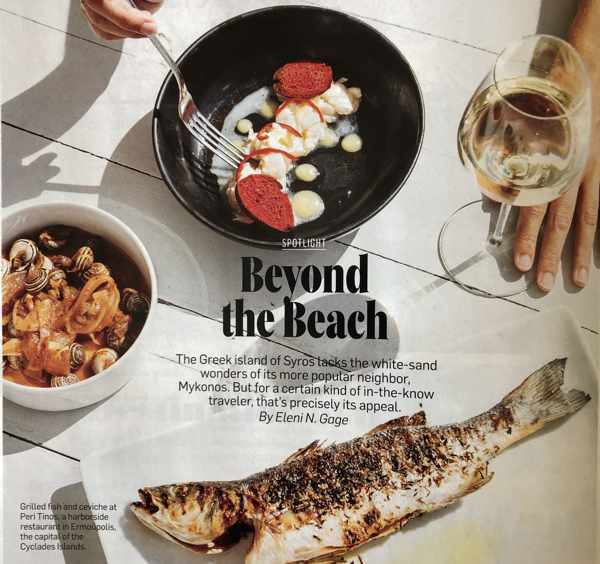 If you’re planning a trip to Athens for later this year or sometime during 2016, see if you can find copies of the publications at your neighbourhood news outlets. You will enjoy a more informed and educated visit to the Acropolis if you get to read the articles before your trip. And just today (October 31), I have seen the Parthenon and Acropolis getting even more attention in a news video being shared widely on Facebook. Originally posted on the Facebook page for the Greek Gateway entertainment website, the clip shows the Greek Presidential Guard participating in a flag raising ceremony to commemorate the 75th anniversary of Oxi Day this past Wednesday. A national holiday, Oxi Day celebrates events on October 28, 1940, when Mussolini’s forces demanded they be allowed to enter and occupy Greece. In response, Greek leader Iannis Metaxas bluntly said “oxi” (“no”) and refused the Italian ultimatum. A screenshot from the special Oxi Day video that Greek Gateway shared on its Facebook page. Click here to view the clip. My last visit to the Acropolis was in May 2014, but after seeing all these photos and stories about it in recent weeks, I wish I could get back soon for another look around.